Pianist Joel Fan was born in New York City to parents originally from Taiwan. A child prodigy, he made his debut playing with the New York Philharmonic after winning the orchestra's Young People's Concert Auditions. He has gone on to a flourishing international career as a performing and recording artist, notable for his fluency both in the standard repertoire and in contemporary works. 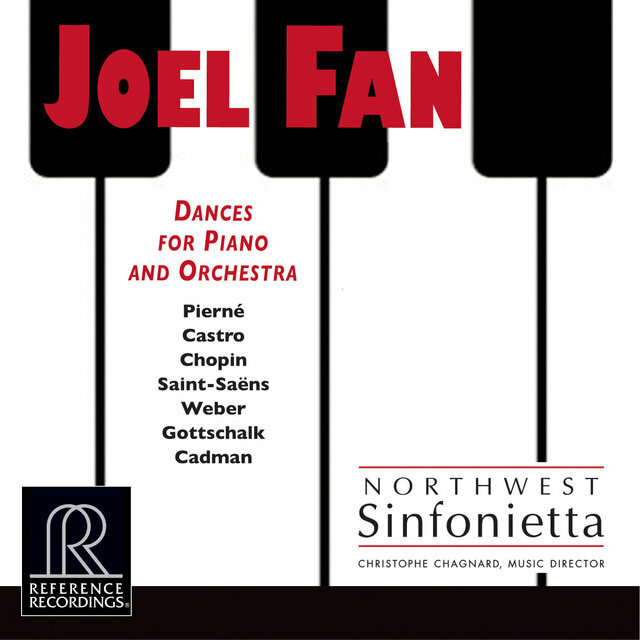 Fan's training includes work with Katharine Parker and Martin Canin in the Juilliard Pre-College Program, a BA from Harvard College, and an MA in piano performance from The Peabody Institute, where he studied with Leon Fleischer. His honors include winning the Busoni International Piano Competition and the Kosciuzko Foundation’s Chopin Prize. He has performed with a number of orchestras, including the Royal Stockholm Philharmonic, the New York Philharmonic, the Odessa Philharmonic, and the London Sinfonietta, and has maintained an active international recital career in both solo and chamber music. 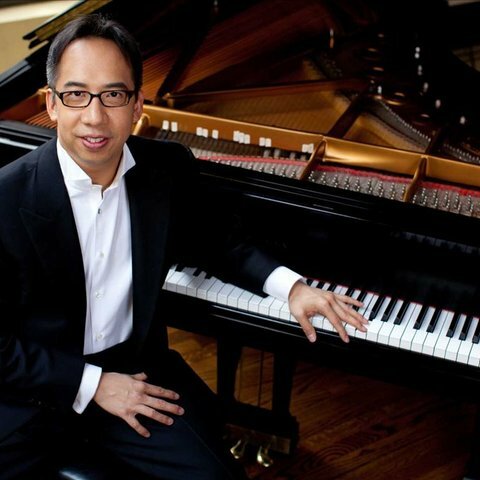 The eclecticism of his taste is reflected in his repertoire, which is made up of music by Mozart, Beethoven, Schubert, Chopin, Rachmaninov, Ravel, Messiaen, Gershwin, and Prokofiev, as well as more recent composers like Bright Sheng, Daron Hagen, and Steven Mackey. Fan's interest in music from beyond the standard repertoire is demonstrated by his close involvement with Yo-Yo Ma's Silk Road Project. Among the new works he has commissioned are Leon Kirchner's Sonata No. 3 "The Forbidden," and William Bolcom's Nine New Bagatelles. 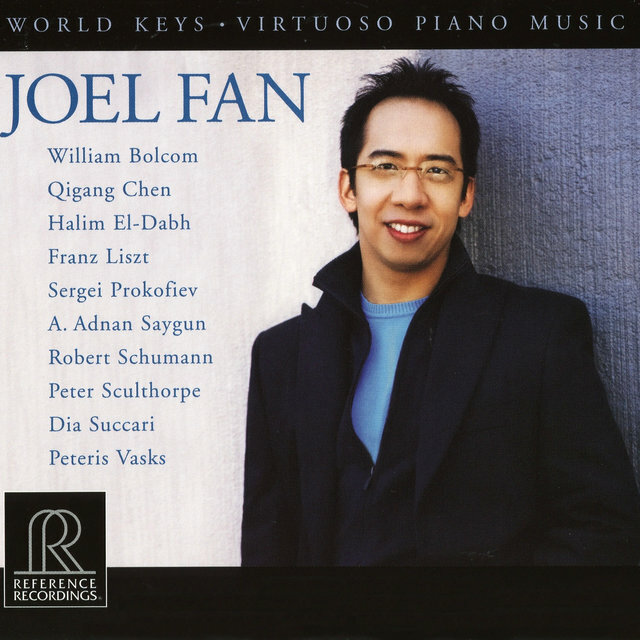 Fan's 2006 debut CD, World Keys, which rose to No. 3 on the Billboard Classical Chart, includes a mix of music by Prokofiev, Liszt, and Schumann, and works by Halim El-Dabh, Adnan Ahmet Saygun, Peteris Vasks, Dia Succari, Peter Sculthorpe, and Qigang Chen, many of them world-premiere recordings. 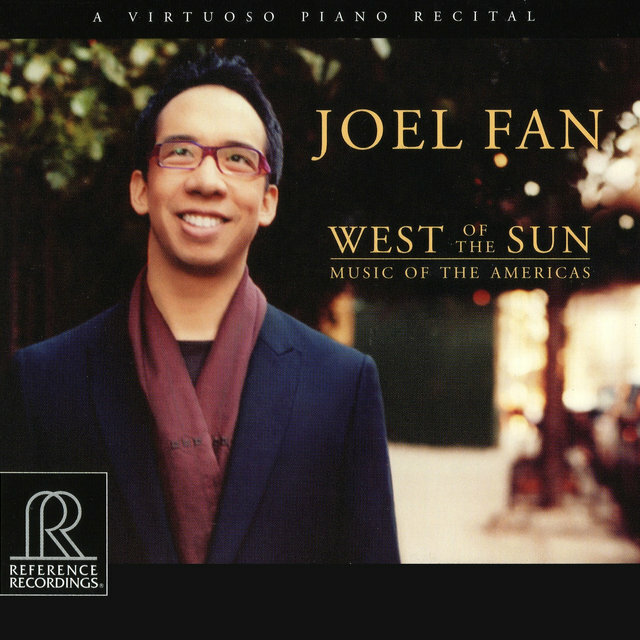 His second CD, West of the Sun: Music of the Americas, is devoted to music by Nazareth, Ginastera, Villa-Lobos, Gottschalk, Beach, Bonds, Bolcom, and Barber. It was released in 2009 and also made it to Billboard Classical's Top Ten chart.